Independent voting “Favorites of Success 2012” held at the site over the past year Favor.com.ua. On it, the project, anyone can vote for a system of electronic money, which in his opinion may be better this year. By a vote with a solid victory margin system Webmoney. The top three also includes Portmone.com and LiqPay. “Favorites of Success” – a non-profit project in which the vote for the best brand names, companies, firms that provide services on the territory of Ukraine or producing goods. To take part in the competition, no need to pay money, you need not only apply to the site. Claim victory, so can any brand that operates in Ukraine. The purpose of the contest – to determine the most successful companies do in the eyes of their customers and clients. 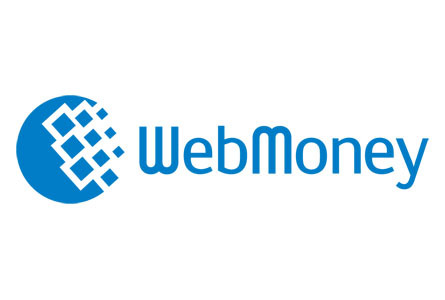 By a vote the best Internet payment system has been recognized Webmoney. Second place went to Portmone.com, and closed the top three LiqPay. The top five also includes system EasyPay and Yandex. The results were calculated on the basis of a vote for the entire year. Poll processed respected research company InMind, and the accuracy of the data monitored specialists Kiev International Institute of Sociology. It should be noted that a similar poll conducted last summer and online project “banker.” Up to vote on his website Webmoney was also recognized as the best system of electronic money. Although the second place, according to the vote, the system has been taken LiqPay, and closed the top three Yandex.